"There will be flying cars, Foldable smartphone and fantasy smartphones in 2020! "- that's what anyone would say if you ask them about the developments in the future. It's not 2020 yet, but we're getting ahead of ourselves, and turning dreams into reality. If Samsung didn't make it, who did? The startup Rouyu Technology’s development and hustle has left behind mainstream technical giants like Samsung, Apple far behind in the race of innovative technology like this. These market-dominating companies are losing breath and control over the wave this foldable smartphone has already started. What is the cost of this Foldable smartphone? 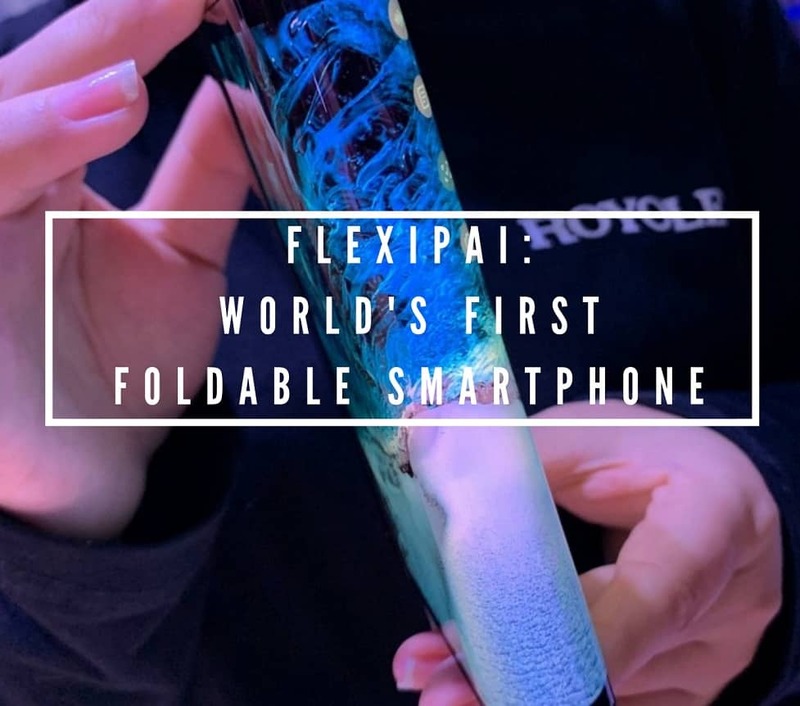 The Chinese manufacturer of this foldable smartphone has kept the price-point for this product at about ¥8999 which is approximately USD $1290. Here we'll further see what features come with this price tag. 1. FlexiPai comes with a bundle of features behind its 8 inches super AMOLED display. The Snapdragon 8150 processor makes up for the little rough body design of the phone. 2. The camera here is a 16MP wide-angle lens camera. It can also be used as a selfie camera when folded and when unfolded, it becomes a rear camera. The internal memory to save your precious captures is expected to be up to 156 GB. The Ro-charging is a super-fast charging which won't disappoint and takes just an hour to charge this power-packed device. The device comes with a USB Type-C port but it lacks a 3.5mm headphone jack the powerhouse of the handset is fuelled by a 3,800mAh battery. There's a lot of intel that's yet to be discovered about this stunning phone which you can fold and get on the busy life with. But for what's it worth, we're still waiting on a heads up to where we can find it in India and when. But one's things fot sure, when there will be details, you can trust our website to present them to you. While you're still here, check-out why even after owning this one of a kind smartphone, you're still not one of a kind person- the deal with genealogy and identity theft.